I hope that there is no need of explaining about torrent files. With the help of torrent serving clients, you can download any large files without any extra cost rather than the bandwidth. You may noticed that torrent files getting seeding after you downloaded a file using utorrent or BitTorrent . These seeding makes the torrent file healthy. Be a seeder if you have unlimited internet access, don’t be a leech. First situation, what to do if there are not enough seeders while you downloads a large file? Probably it makes the downloading speed very low. Second situation, what if at your work place or school mostly they have blocked the downloading of torrents using the torrent serving clients? In order to overcome this situation you can make use of online torrent clients which allows you to download file in any of the downloader including Internet Download Manager (IDM). Today we are discussing about 5 websites which catches torrents and allows you to download the file directly on your favourite Download Manager (IDM) and the first one is my favourite. Click to sign-up then sign up their site. Click to login, then login with your email and password. Then you will see a pop-up window such as below image. Paste Magnet link or link to .torrent file. First take the mouse to the box then paste the magnet link. Click Download. Wait some moment , you see file details. Now the torrent is uploading into filestream site , wait a minute. Complete catching torrent. When catch is complete, you will see file size, expiration time and download button. See the below image carefully. I had uploaded three torrent files and the highlighted is the one I am currently uploading. Now click the 1st icon in the last column (above picture) and a pop-up window will appear. Now click first icon (below picture) and your download will start with IDM in a zip format. Go to torrent sites like Kickass or other torrent sites . Copy magnet link address of torrent files or simply download torrent file. Then, go to http://www.zbigz.com/ , make your free account, and paste your torrent link address. Zbigz.com will download torrent file on its own server with lightening speed. 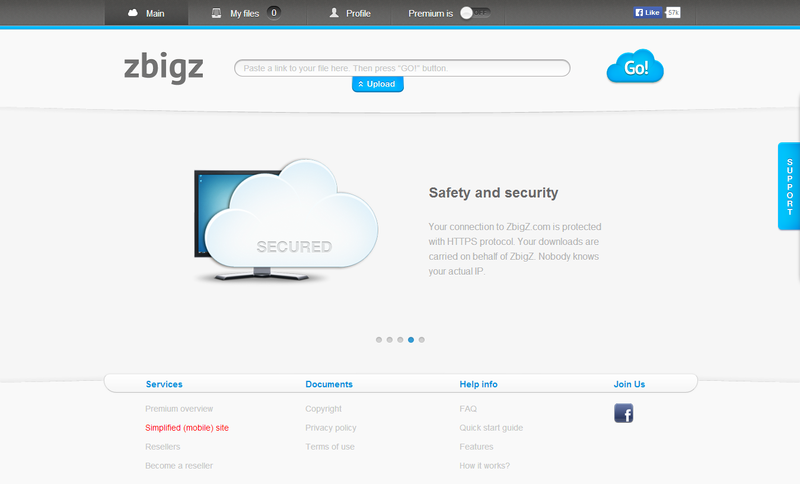 When download is complete on Zbigz.com, click on the downloaded file on server and download it. Your download will start, Done. Putdrive.com is a new online cloud storage and download service that allows you to download files from torrents, video sharing sites, and over 80 different file hosters! It’s a combo solution worth trying out. How to download Torrents using Putdrive. Now we can listen to music, watch movies and play games. But don’t forget the free accounts have limits. You can also download your torrents to Dropbox. Before you do that, earn more space using their promotions.